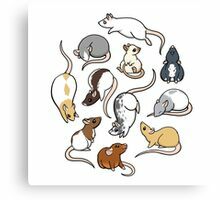 ¡Este es para los amantes de las ratas! 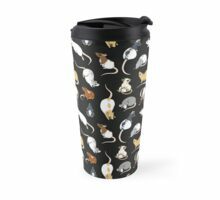 Todo tipo de marcas de ratas en estos pequeños chicos. 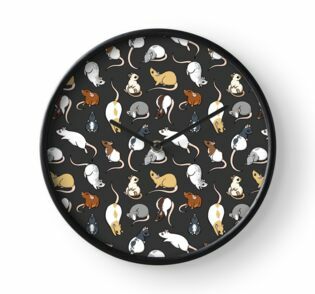 ¡Un regalo maravilloso para la persona rata loca en tu vida! 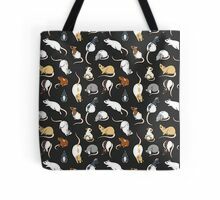 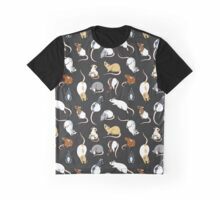 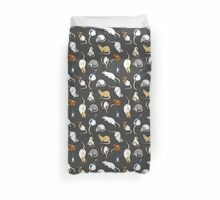 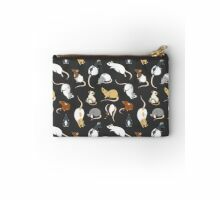 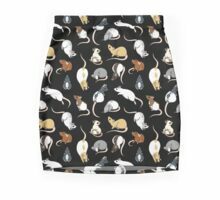 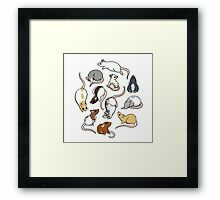 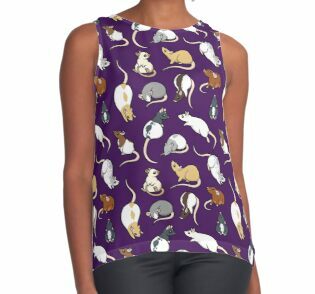 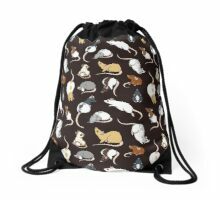 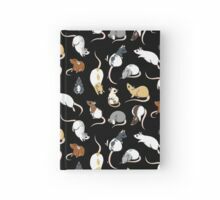 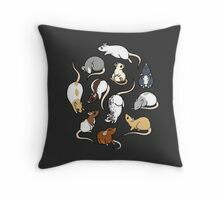 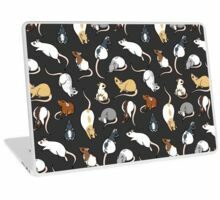 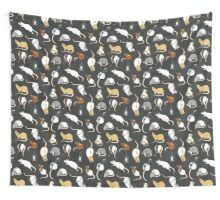 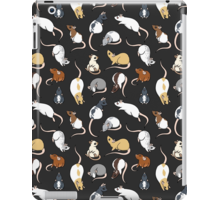 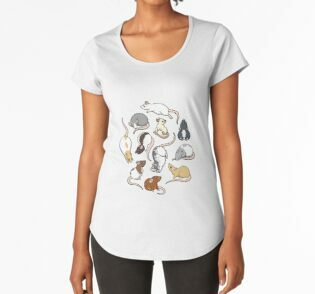 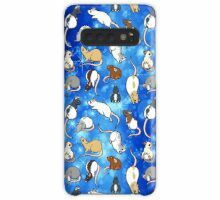 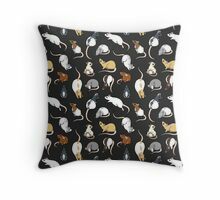 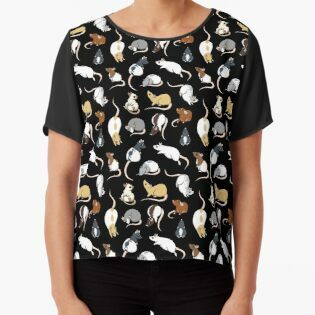 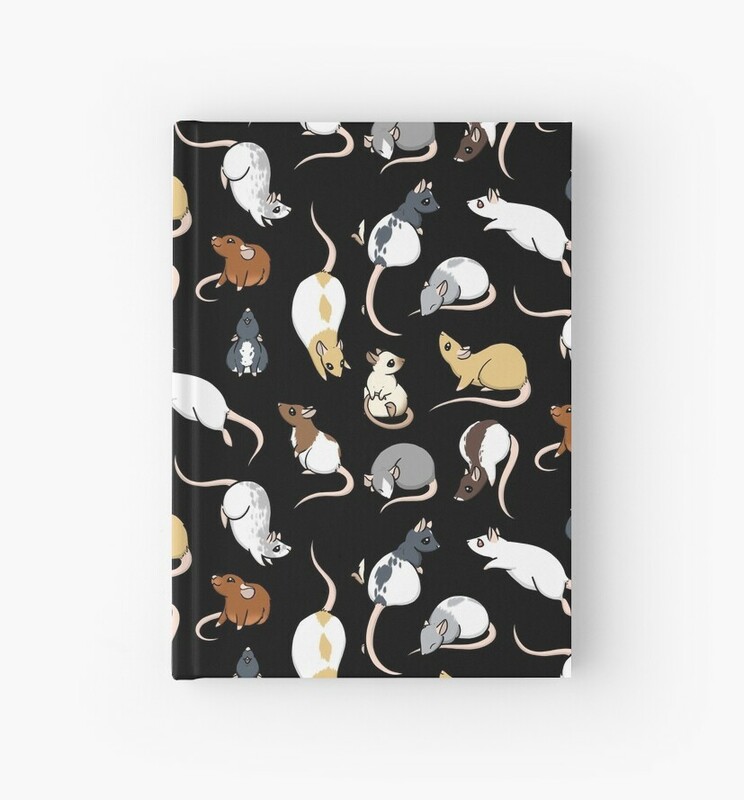 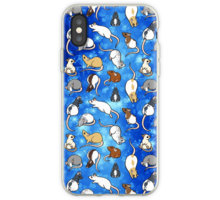 This one is for the rat lovers! 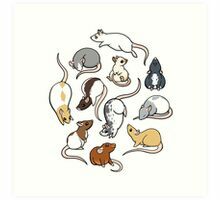 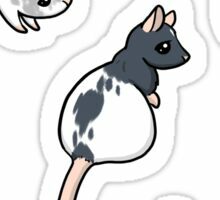 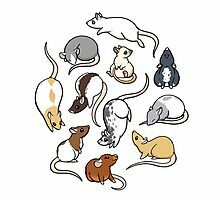 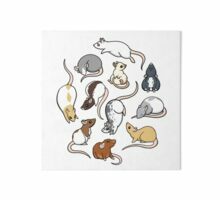 All kinds of rat markings on these little guys. 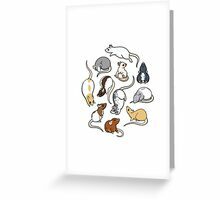 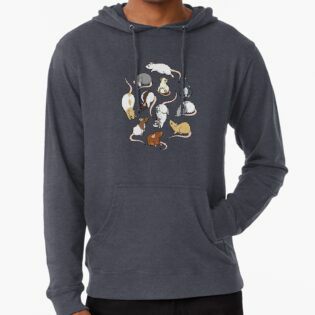 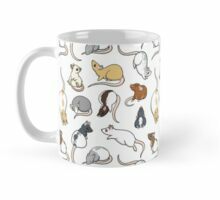 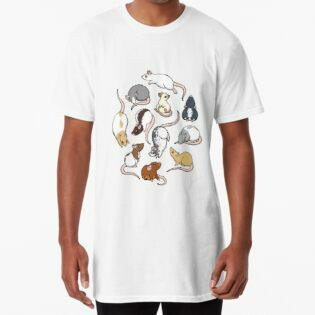 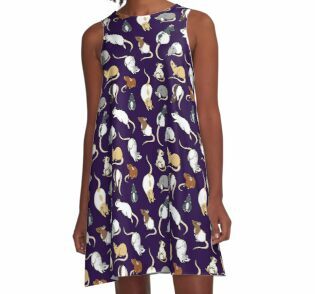 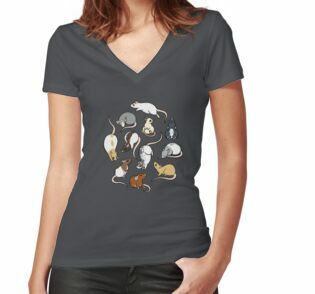 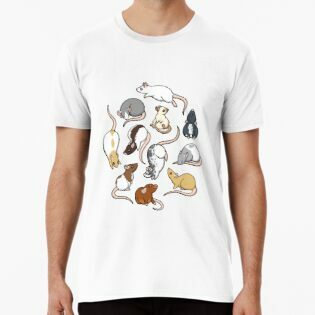 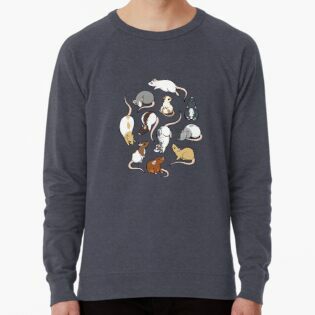 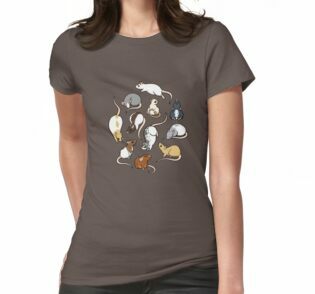 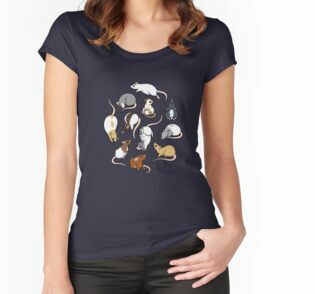 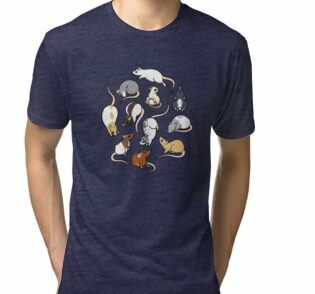 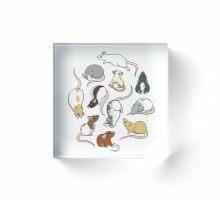 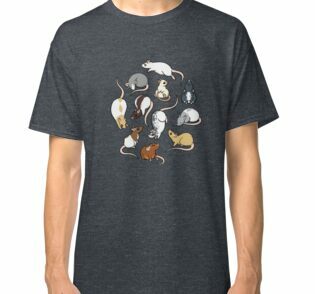 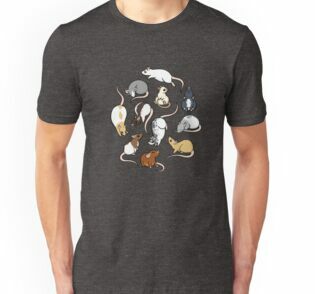 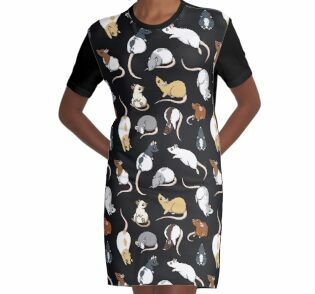 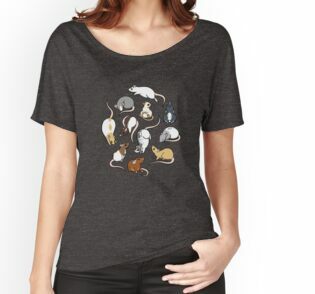 A wonderful gift for the crazy rat person in your life! 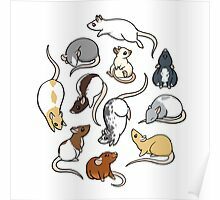 Such cuties :). 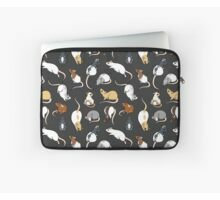 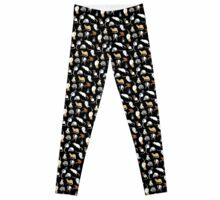 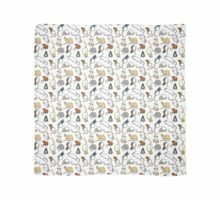 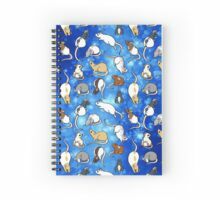 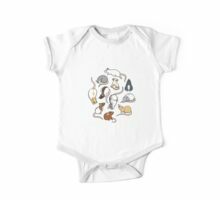 Feel free to look at my store, if you have time. 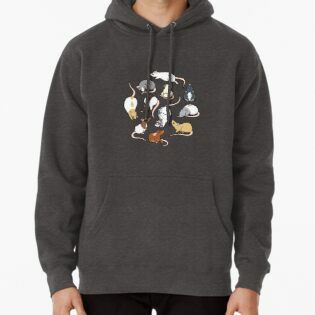 All the best with your store :).